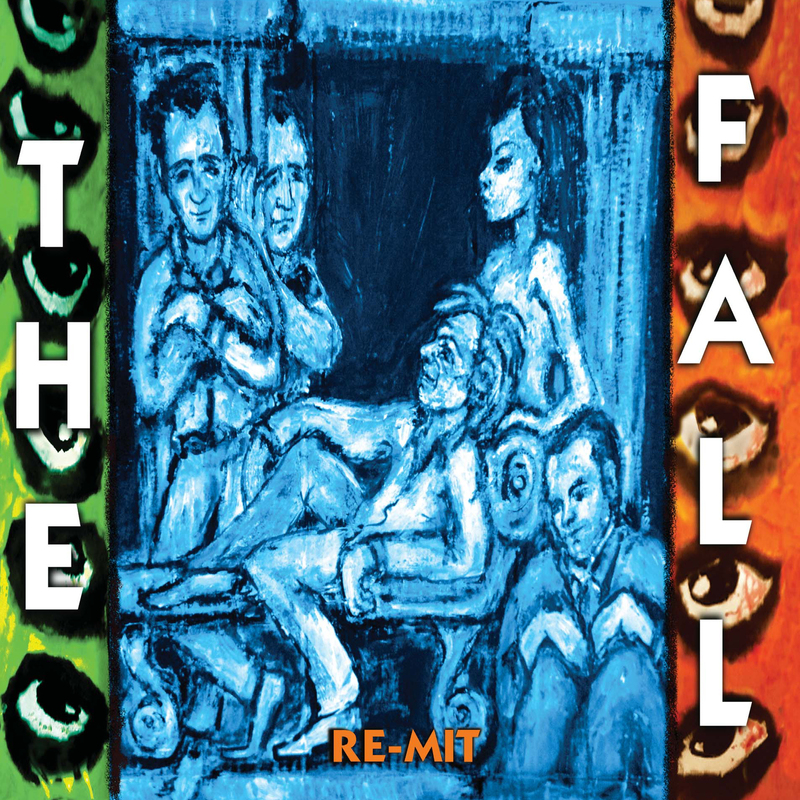 Brand new album from Mark E Smith and the Fall. Following their Record Store Day single release (all sold out! 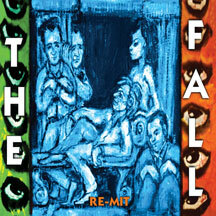 ), The Fall release their new album - and second for Cherry Red. A natural progression from "Ersatz GB," "Re-Mit" is awash in bass and drum lead grooves, off kilter modern psych and tense guitar pop.